Avenged Sevenfold Featured On Rob Halford's Artist Playlist. To mark the release of Judas Priests‘ Redeemer of Souls, Sony Entertainment Network asked Rob Halford to share some of his ‘current favorite songs with maximum head-banging potential’ with them. 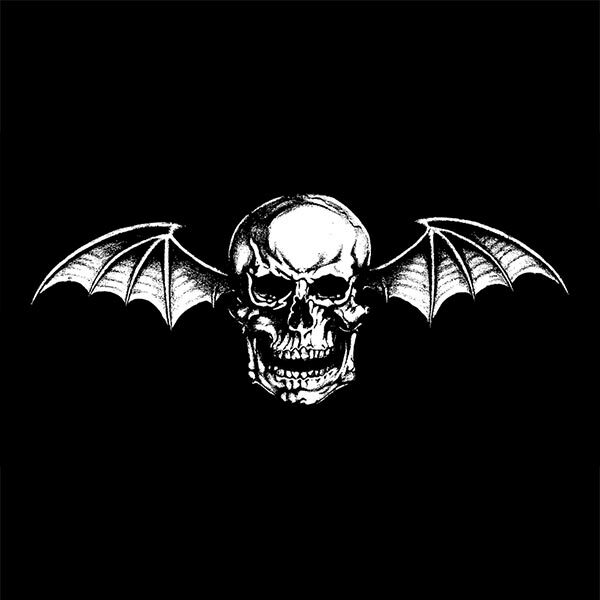 Avenged Sevenfold’s “Hail To The King” was featured on his playlist. ← Avenged Sevenfold Live In Maryland Heights, MO – Photo Round-Up. Avenged Sevenfold Live In Maryland Heights, MO – Photo Round-Up. 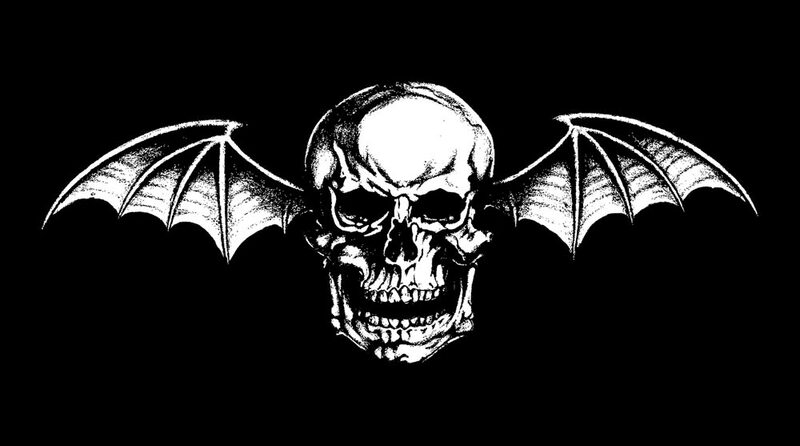 M Shadows Updates Fans On 'Hail To The King: Deathbat' Release.